Canal and waterway restoration seems to have taken off in the past couple of decades with more and more waterways being put back into public usage – and I take my hat off to all those hardy volunteers who put their backs (and quite often their own money) into this kind of environmental reconstruction. Canals were a huge part of the British countryside for years being used to transport commodities as diverse as bricks, coal, grain, timber and steel across the length and breadth of Britain before the coming of the railways put many of these man-made waterways out of business. For years, they were subject to decay and dilapidation until it seemed suddenly to occur to groups all over the country that we were in danger of losing not only part of our heritage but also wonderful leisure facilities. 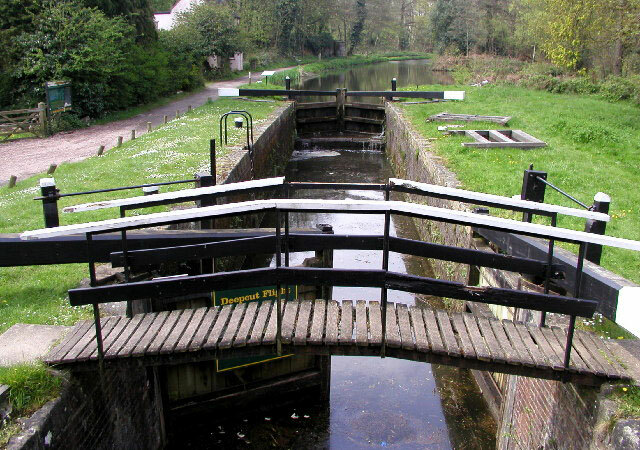 So it is with great pleasure that I can flag up that another stretch of canal – the Basingstoke Canal – will reopen to traffic at Easter after a long period of restoration. The canal, which was originally built in 1794, was never much of a commercial success. It was designed to allow traffic from the River Thames to travel as far south and west as Basingstoke via the Wey Navigation. Even after the arrival of the railways, the Basingstoke continued to be used in a desultory kind of way until it was finally closed in the 1950s. There then followed a long period of decline until the 1970s when what remained of the waterway was purchased jointly by Surrey and Hampshire County Councils followed a vociferous campaign from residents who wanted the canal taken into public ownership. To date, the two councils have spent around £1.7million on replacing lock gates, rebuilding banks and dredging millions of tons of silt from the canal’s length. There is still much to do – but the councils are committed to spending further money on maintaining and further restoring the canal. To mark it’s official re-opening, Byfleet Boat Club will be staging an Easter cruise starting on Good Friday, March 29 and lasting until Saturday, April 6. Hearty congratulations to all who have played a role in helping to preserve another part of our aquatic history. AND talking of history, I was delighted to learn this week that the venerable paddle steamer Waverley will be steaming up the Thames and carrying passengers on a number of excursions down to the estuary this year as usual. The appalling weather last year meant that a number of trips by Waverley and her sister ship, Balmoral, had to be cancelled causing the company that owns them considerable financial difficulty and I was afraid that the old paddler might have to miss out on her popular Thames stopovers in 2013 but apparently not. 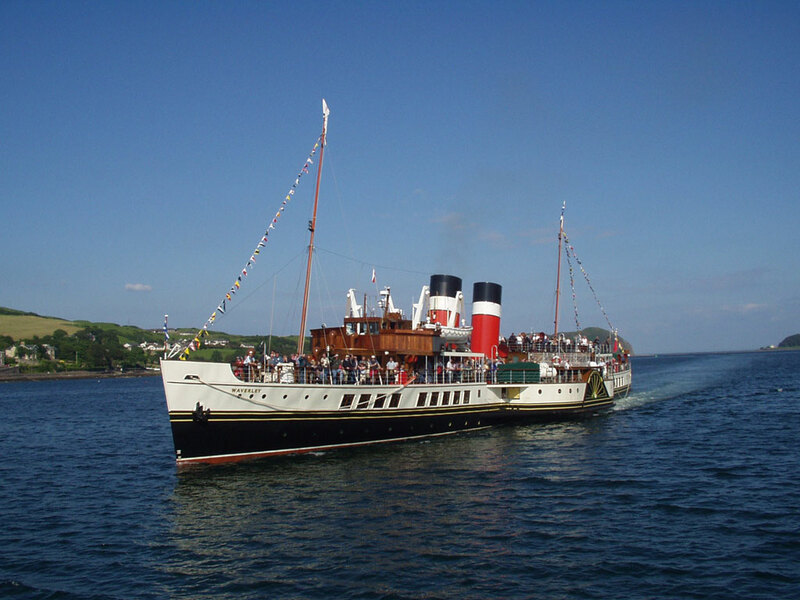 While the Balmoral has been put in mothballs down in Bristol, Waverley will be on hand to take passengers down to Tilbury, Southend, Margate and perhaps even Clacton as in previous years – a sight worth seeing as she is now the only sea-going paddle steamer still in commission. For details of her schedule as they become available, visit the website at www.waverleyexcursions.co.uk.